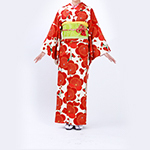 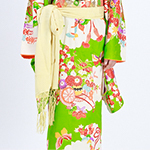 Kyokomachi Kimono Rental has variety of rental plans. 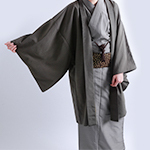 You can come into our shop, change into Kimono and enjoy sightseeing in Kyoto. 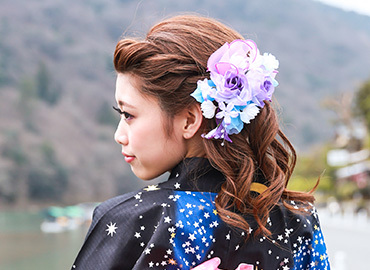 We have everything you need to explore Kyoto in Kimono. 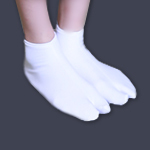 All the plans includes fitting serivice. 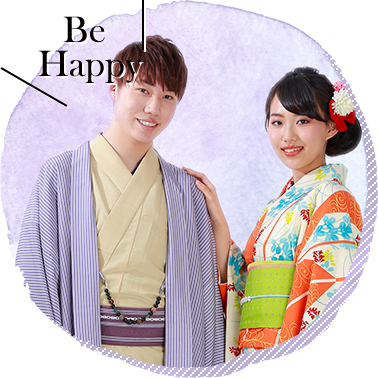 This is our most recommended plan. 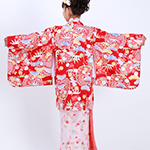 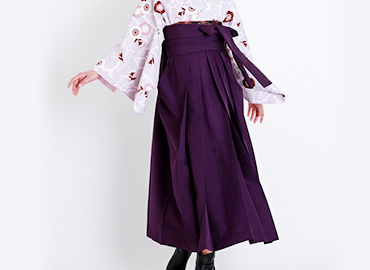 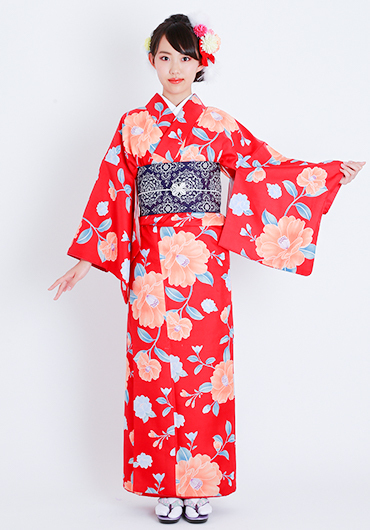 You can chooses your favorite Kimono from over 200 types of designers or branded Kimono. 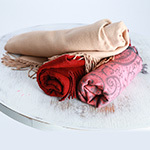 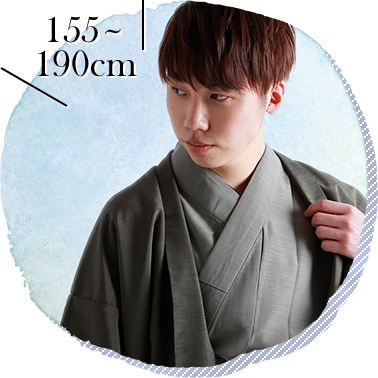 (All included) Accessories for obi and a scarf are included so you will look gorgeous. 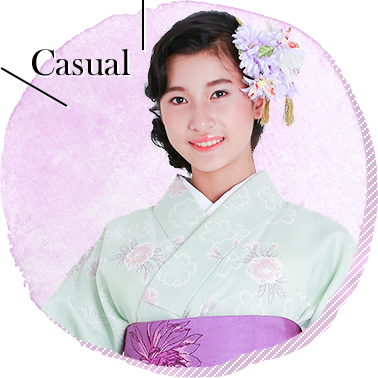 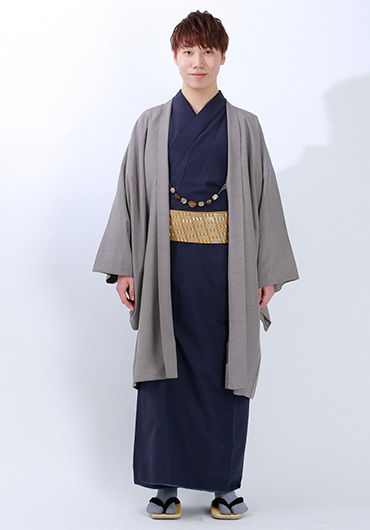 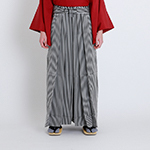 This plan is for those who are not sure what type of Kimono suits you. 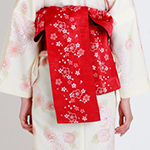 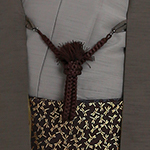 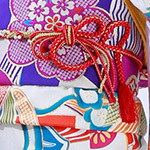 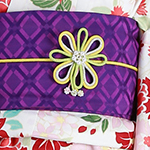 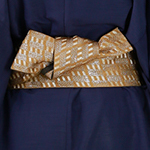 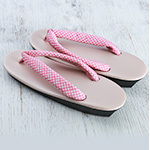 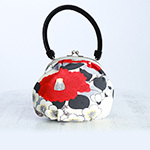 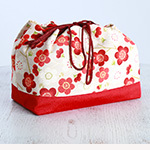 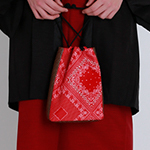 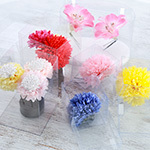 We will choose Kimono, Obi, Zori and a bag for you. 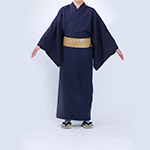 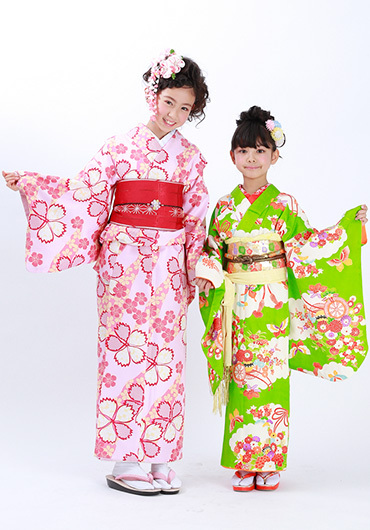 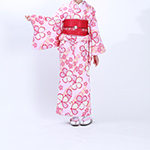 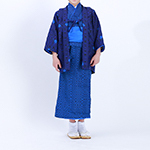 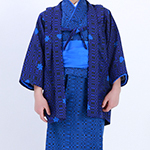 We have Kimono for children (boys and girls) and the range of height is from 85 cm to 135 cm. 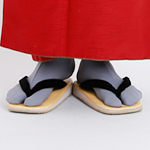 This plan includes Obi and Zori (sandals). 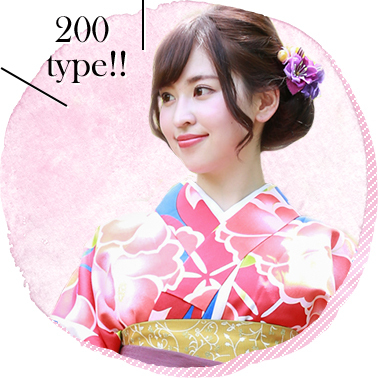 Please note that the number is limited.